You may have tried to visit our website on your mobile device only to find that it did not work. We are pleased to announce that our website is now mobile-friendly! So feel free to check us out anytime, anywhere! A few of us decided to tag along with Texas Tech professor Jim White's ARCH 5334 class field trip to Elgin! 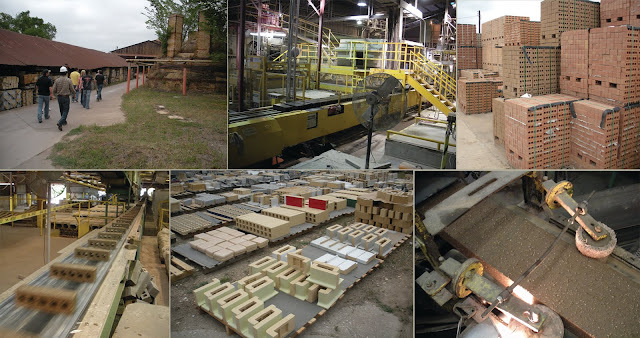 We toured the Elgin-Butler and Acme Brick plants to get a first-hand look at the brick manufacturing process. Following the tour, we hosted a dinner (as we do each year) for the current class to give them a little bit of insight into the 'real' world of architecture...not to mention hearing some great stories from Jim about teaching Mark and Bob in college! 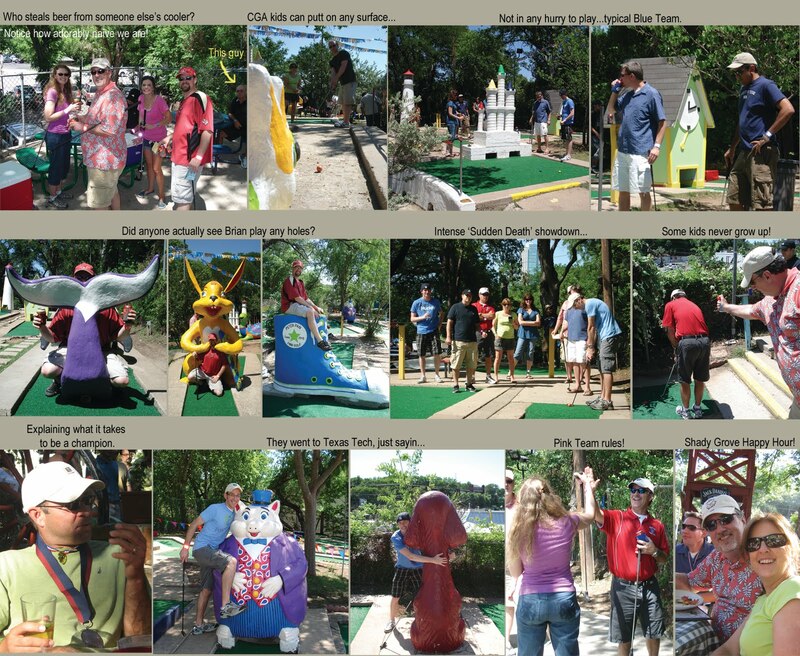 We had a great time and really enjoyed spending time with everyone!